Recalls, unreleased products and reported layoffs could spell the end of Intel's wearable group. When Intel bought Basis back in 2014, there were hopes the acquisition would push the wearables firm to the next level. Sadly, things didn't go that way -- the company's first Intel-backed product had a tendency to catch fire, and was subsequently pulled from the market earlier this year. Now, any hope for a bounce back has been all but extinguished: according to a report from TechCrunch, Intel's wearable division is facing massive layoffs. According to TechCrunch, sources close to the company say that Intel is planning to back away from the wearable space -- and will soon lay off staff in its New Devices Group. In addition to the layoff report, TechCrunch also managed to get a few pictures of the Basis Ruby, an unannounced fitness wearable that will now never see the light of day. 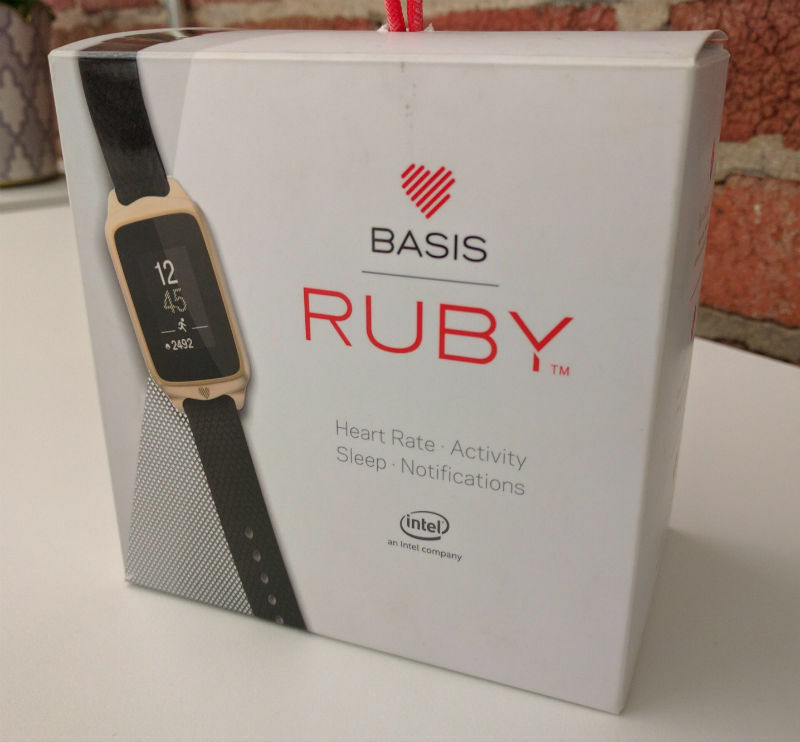 The Ruby's product box shows a compact watch with sleep tracking and heart rate monitor features with some basic smartwatch functionality -- a Basis Peak in a smaller form. The Ruby was also set to usher in a new version of the Basis software. There's no word if that update is still coming for users of older products, but we'll let you know if we find out. Update 11/20: Intel tells us that it's "in no way" getting out of wearables, and has "several products" in the pipeline. You'll have to wait for proof, of course (let's see the Basis Ruby, for example), but you can read the full statement in the meantime. "Intel is in no way stepping back from the wearables business. In fact, we have several products in the works that we are very excited about, as well as prior launches that highlight our wearable technology such as the TAG Heuer Connected watch and recent Oakley Radar Pace smart eyewear."